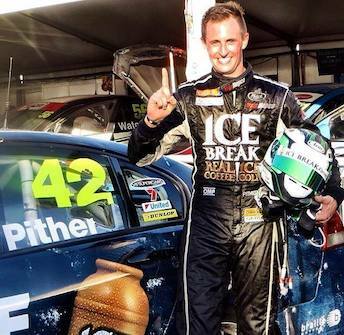 Brad Jones Racing has officially confirmed that Chris Pither will return to its #21 Holden for this year’s Pirtek Enduro Cup. 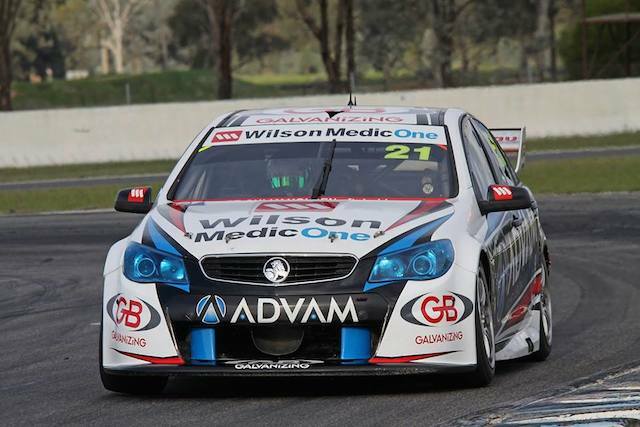 The Kiwi joins Dale Wood in the Advam-backed Holden, having paired with previous full-timer David Wall in the entry for the last two years. Pither tested the car in early June and, despite early discussions with Super Black Racing, had been widely expected to take the BJR seat. Tim Blanchard also had a brief steer of the #21 Holden at Winton last month, but is understood to now be locked in at Lucas Dumbrell Motorsport. Official confirmation of the LDM seat will complete the Pirtek Enduro Cup line-ups for all 25 full-time V8 Supercars entries. Pither says he is looking forward to improving on the 19th place Pirtek Enduro Cup finish achieved alongside Wall last year. “I’m looking forward to getting back into the number 21,” said Pither. Pither competes full-time in the Dunlop Series for BJR, winning the round at Townsville in July and sitting fourth in the points standings ahead of the Bathurst event. “I really feel like I’m driving well at the moment, the first race win and round win (in Townsville) was awesome,” he said. Team owner Brad Jones praised Pither’s Dunlop Series efforts, where he races as part of a three-car BJR outfit alongside Jason Bright’s co-driver Andrew Jones and Brad’s son Macauley. “He’s doing an awesome job in the Dunlop Series at the moment and that’s a great confidence booster leading up to the Enduros,” said Brad Jones of Pither.